As Agents for Mark Myers, Douglas Myers & Martha Beth Myers, they have ordered the following described real estate be sold by sealed bid. 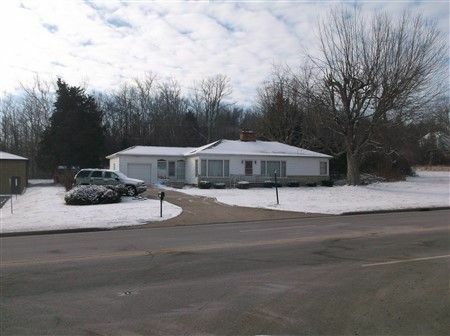 The home located at 1278 Western Avenue (Rt.50), Chillicothe, Ohio 45601, is equipped with central A/C, gas furnace, lots of hardwood floors, two fireplaces, as well as, appliances. 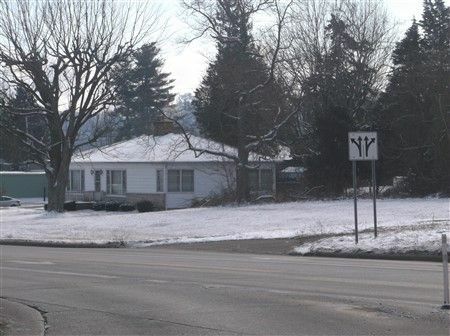 Real Estate Terms: The sealed bid form may be obtained from Stanley & Son, Inc. & must be received on/before Wednesday, May 6, 2015 at 12:00 Noon at 88 North Paint Street, Chillicothe, Ohio 45601. All sealed bids are for cash at closing on/before 6.6.15. $5,000 in the form of cash or check (made payable to Benson & Motes Title, LLC) must accompany all bids. Property is offered free & clear prior to closing. Taxes will be prorated to closing date. Taxes & Legal: Ross Co. Auditor reports Homestead Annual Tax: $686.08 & $111.86; Property has two adjoining lots, approx. 50' x 199' each; Parcel #261606048000 and #26160049000.